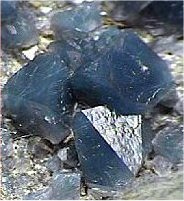 Star Blue Quartz is considered one of the most beautiful of the common gemstones. It is also so abundant that it is among the least expensive. Alabama also designates a state mineral, Hematite, and marble as the official state rock.